In what is fast becoming something of a habit, Apple SVP Phil Schiller has launched another attack on the biggest competitor to its own iOS in Google’s Android smartphone operating system. In a surprisingly open interview with The Wall Street Journal, Schiller launched a volley in Android’s direction on the eve of perhaps the biggest Android release of the year – Samsung’s Galaxy S IV flagship handset. Speaking candidly about the competition, Schiller said that Android was often the free phone that carriers give away as a replacement for the venerable feature phone. Continuing the attack, the senior vice president of worldwide marketing claimed that the disconnect between hardware and software that comes from two different companies making them means the experience just isn’t as good as using an iPhone. Turning his attention to the software updates, Schiller perhaps rightly said that Android users are often running old versions of the operating system, an issue that Apple’s iOS does not suffer from. 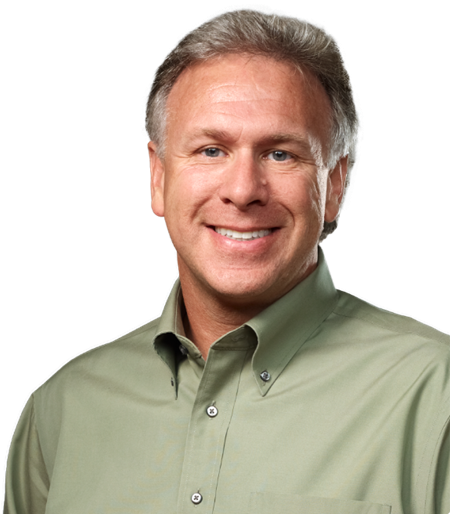 All in all, Phil Schiller did not say a great deal that many didn’t already think and there were no surprises considering we would always expect an Apple SVP to be anti-Android. What is surprising is that Schiller actually said these things to a reporter. It’s one thing it being said in private, or for the tech press to discuss such things, but should a senior member of the Apple team really be talking smack? It’s no surprise that the quotes have been published today, just a day before Samsung announces its new Galaxy S IV phone. 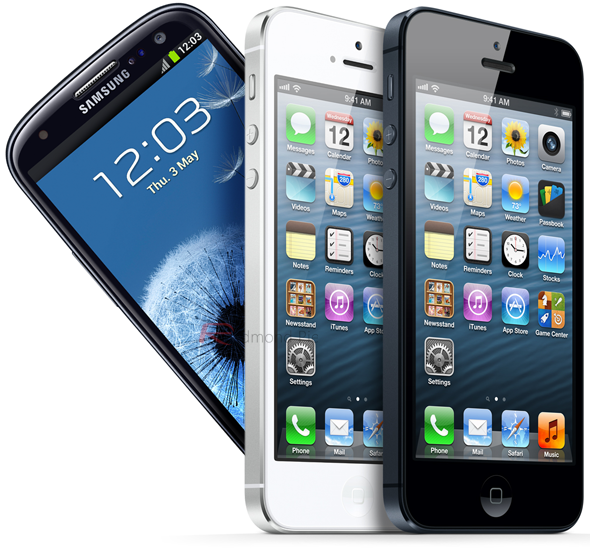 Expected to be the biggest competitor to the iPhone 5 and its replacement, the Galaxy S line of handsets has become something of a yardstick by which all other Android smartphones are measured. Apple is a very clever about announcing things, or simply pushing out the right interview when the competition is grabbing the limelight. We’ve had devices announced during trade shows in the past, and product details leak at an opportune time when the competition is announcing its own devices. This interview today smacks of a similar move, and we’re sure Samsung will have noticed. With the pair currently locked in what may be a never ending legal battle over all manner of things, it seems Apple is willing to at least talk dirty, even if it may not fight it.